Wuhan mengqi Biotechnology Co. Ltd is a comprehensive and high-tech enterprise specializing in raw steroids powder, chemical synthetic drug, pharmaceutical intermediates, Chemical raw materials, as well as food additive,anti inflammatory,Amino acids,vitamins, integrating R&D, manufacturing, operating and marketing into an organic whole. Steroid raw hormone powders and pharmaceutical raw materials are main products. We have been serving in steroids field for over 14years. 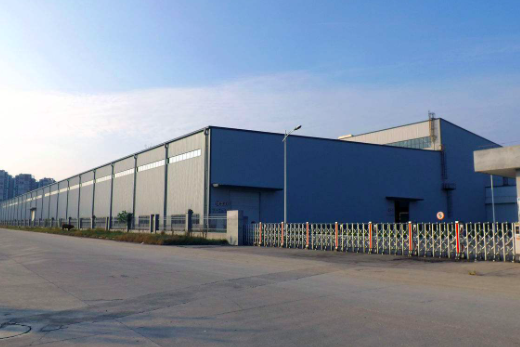 Our products achieve the advanced standard of domestic market, many of which conform to the international standard, Kosher Certificate and ISO9001.Our factory covers an area of 25500 square meters, with clean environment and nice layout. We own several large-sized, medium-sized workshops and QA and research center with advanced equipments. Our factory covers an area of 25500 square meters, with clean environment and nice layout. We own several large-sized, medium-sized workshops and QA and research center with advanced equipments. Steroids oil and powder, Peptide, SARMs, Local anesthesia powder and pharmaceutical raw materials. Bodybuilding, Food additives, Pharmaceuticals and Fine chemicals. 3. Delivery: We have products in stock at any time. We choose the best courier service for you, and with the delivery around 5-7 working days. 3. Payment Terms: Bank Transfer, Western Union, Money Gram, Bitcoin Available. 6. Package: Professional packing with discreet materials.